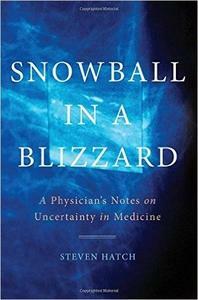 There's a running joke among radiologists: finding a tumor in a mammogram is akin to finding a snowball in a blizzard. 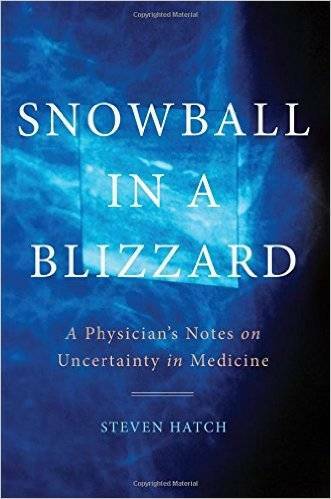 A bit of medical gallows humor, this simile illustrates the difficulties of finding signals (the snowball) against a background of noise (the blizzard). Doctors are faced with similar difficulties every day when sifting through piles of data from blood tests to X-rays to endless lists of patient symptoms. Diagnoses are often just educated guesses, and prognoses less certain still. There is a significant amount of uncertainty in the daily practice of medicine, resulting in confusion and potentially deadly complications. Dr. Steven Hatch argues that instead of ignoring this uncertainty, we should embrace it. By digging deeply into a number of rancorous controversies, from breast cancer screening to blood pressure management, Hatch shows us how medicine can fail-sometimes spectacularly-when patients and doctors alike place too much faith in modern medical technology. The key to good health might lie in the ability to recognize the hype created by so many medical reports, sense when to push a physician for more testing, or resist a physician's enthusiasm when unnecessary tests or treatments are being offered.